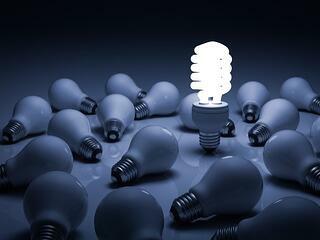 Digital is now integral to marketing strategies in every industry, and to businesses of every size. Even sectors that were previously unsure about its growing prowess are now acknowledging its impact. There is no doubt, therefore, that digital marketing is here to stay! With the ever increasing importance of digital marketing in the business world, the demand for digital marketers is also growing. If you've been thinking of setting up a business, this would be the best time to start a digital marketing consulting agency. But wait a minute. What if you don't know much about concepts like SEO, PPC, social media marketing, and others that make up digital marketing strategies? Does that mean you cannot consider a future as a digital marketer? Fortunately, if you team up with WSI, the answer is no, you don't have to! 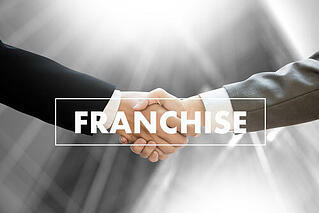 Finding the right franchise to invest in is an important step for potential franchisees. You must choose a franchise that appeals to your unique self. Your likes, dislikes, skills, and goals are just a few things you should consider before choosing one. Ever Thought of Running Your Own Digital Marketing Business? A common regret later in life is having spent too much time at the office and not enough time with the people that really matter. Running your own business can mean the difference between just pushing on through the treadmill of life and really living your life. Why not make today the day you take control of your independence and freedom and realize the life that you’ve been dreaming of? A digital marketing agency owner could not be in existence today without coming across that all-too-familiar phrase: “content is king.” In the modern digital world, there is an unlimited amount of space for content to exist and therefore, there is an unlimited amount of space to now market your business.